Bokor is a national hill park located in Kampot province, south of Cambodia. Bokor after the war (Khmer Rouge regime) is the subject of my dream, as it was my wish to visit this historical national park which I had heard so much about from my father. Luckily I got the opportunity to visit Bokor in 2005, and I decided to photograph the place as in my dream in an impressionistic style. ​Bokor used to be a paradise to escape to during the French colonial era in Cambodia, and it was a vacation destination of Cambodian royal families as well. They used to have royal residences, a catholic church, luxury hotel, the biggest casino of the country and cow farms as in Europe. It was turned into a military base during the political unrest, and was one of the longest camps of the Khmer Rouge before their fall. 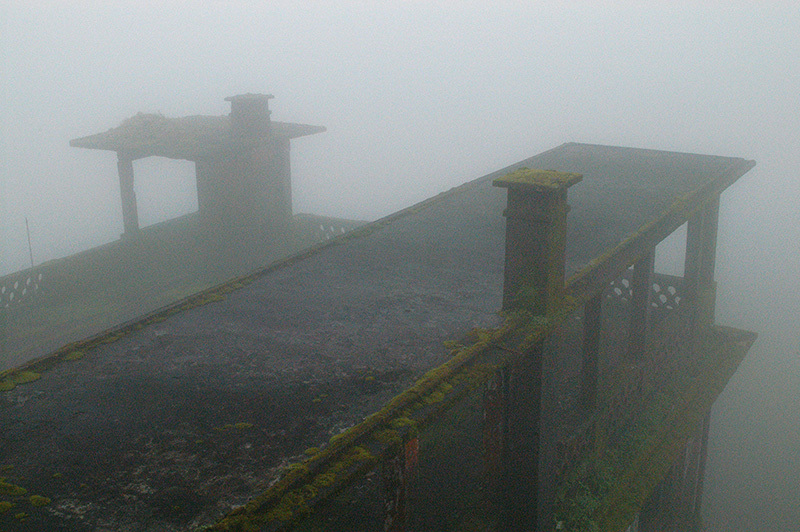 Bokor is mysterious, it’s both a great place to visit but haunting through generations. CHAN Vitharin was born in 1975 in Phnom Penh, Cambodia. From 1986 to 1997, he studied painting and photography at the Royal University of Fine Arts and at the Ecole Superieure de la photographie à Arles, France. He has done workshops and exhibitions in countries such as Cambodia, France, Germany, Thailand, Andorra, Mexico, Laos, and Vietnam. 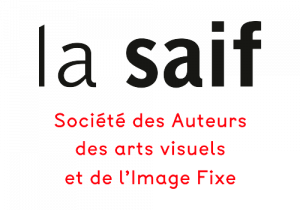 He is a photographer for the French newspaper Le Mekong and Cambodge Soir, and works as a photographer and illustrator for NGO Action IEC (Information Education Communication) and also photographs for international organisations such as the UNDP, UNFPA, UNESCO, FHI, etc. He is a researcher of Kbach Khmer (Khmer ornament) and has published a book on the subject with Reyum Institute. He has been working as a professor of photography and painting at RUFA (1998-present), a Master of sketch and color at School of Architecture and Design at Paññāsāstra University of Cambodia (2012-present) and School of Architecture and Design at Western University (2017-Present). Additionally, since 2011 he has collaborated with a group of Mexican artists to establish the first Printmaking Studio in Cambodia’s called CHAR-RUFA Printmaking Studio in the Faculty of Fine Arts, RUFA, Phnom Penh, Cambodia.